What were you doing on Sunday night? For many Americans, starting in the 1950s, the answer was: watching Walt Disney's TV show. 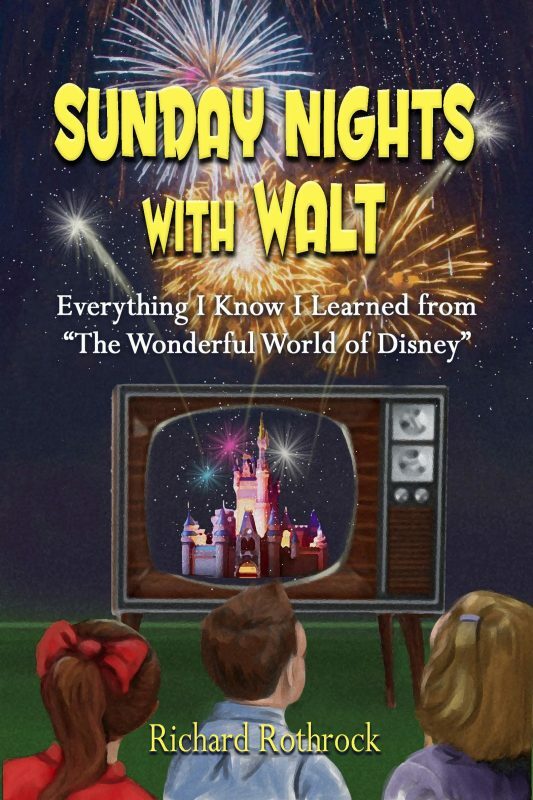 Richard Rothrock's comprehensive history of that show, in its many forms, will take you back to long-ago Sunday nights spent together with family...and Walt Disney. Rothrock combines meticulous backstories and episode synopses with insight into how Walt's TV show shaped American culture and how it shaped his own childhood and adolescence, gently exposing him to the wide, wonderful world outside his rural town—a world not just of Disney, but of nature, technology, history, foreign cultures, and even romance. 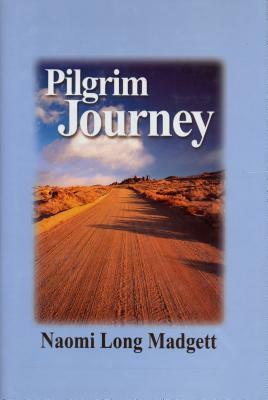 In Pilgrim Journey, award-winning poet Naomi Long Madgett describes the people and events that influenced her life and work. Written with a wealth of detail and personal reflection and illustrated with fifty photographs, this book will be insightful, rewarding, and inspirational for readers.